SJP by Sarah Jessica Parker Glass Glitter Dot Pointed Toe High-heel Pumps - Sjp by sarah jessica parker reinvents the fantasy of the glass slipper with this ultra-modern mesh pump, illuminated by metallic piping and dotted with hints of glitter. Sjp by Sarah Jessica Parker reinvents the fantasy of the glass slipper with this ultra-modern mesh pump, illuminated by metallic piping and dotted with hints of glitter. SJP by Sarah Jessica Parker Women's Fawn Glitter Pointed Toe Pumps - Sjp by sarah jessica parker women's fawn glitter pointed toe pumps. SJP by Sarah Jessica Parker Women's Fawn Pointed-toe Pumps - Sjp by sarah jessica parker women's fawn pointed-toe pumps. SJP by Sarah Jessica Parker Women's Cyrus Pointed-toe Pumps - Sjp by sarah jessica parker women's cyrus pointed-toe pumps. SJP by Sarah Jessica Parker Women's Fawn Pointed-toe Pumps - Sjp by sarah jessica parker women's fawn pointed-toe pumps - 100% exclusive. SJP by Sarah Jessica Parker Lucille 90 Pointed Toe Pumps - Brand: SJP Color: Black Material: Satin Heel: 4.00 inches (10.16 CM) Toe Shape: Pointed Toe. SJP by Sarah Jessica Parker Women's Mabel Glitter Slingback Pumps - Sjp by sarah jessica parker women's mabel glitter slingback pumps. 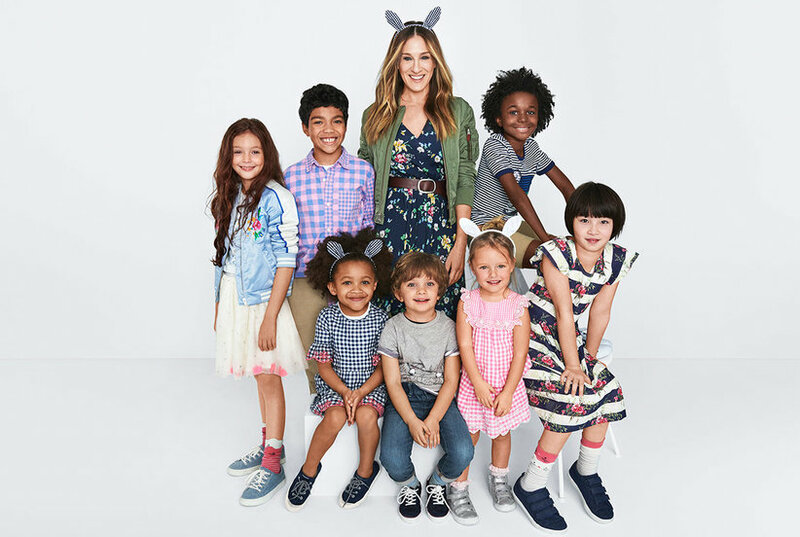 SJP by Sarah Jessica Parker Women's Lucille Satin Bow Pointed Toe Pumps - Sjp by sarah jessica parker women's lucille satin bow pointed toe pumps. SJP by Sarah Jessica Parker Pump - Laminated effect, no appliqués, leopard-print, narrow toeline, spike heel, covered heel, leather lining, leather sole, contains non-textile parts of animal origin. Soft Leather. SJP by Sarah Jessica Parker Josephine Sling-back Pointed Toe Heels - Brand: SJP Color: Purple Satin Material: Satin Heel: 4.00 inches (10.16 CM) Toe Shape: Pointed Toe. SJP by Sarah Jessica Parker Pump - Satin, no appliqués, solid color, narrow toeline, spike heel, covered heel, leather lining, leather sole, contains non-textile parts of animal origin. Textile fibers.